The New Start Construction Corp. Comment: I would like to get an estimate for 25 foot on 2nd level bay window needs reinforced aluminum clad. Comment: Need interior doors replaced and trim and moulding around them plus some additional trim around bathroom floor. Comment: the floor in my kitchen where an addition to my home was added is slopping pretty deeply. Chicago Carpenters are rated 4.74 out of 5 based on 1,909 reviews of 108 pros. 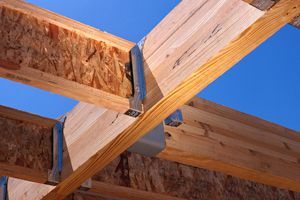 Not Looking for Carpenters Contractors in Chicago, IL?